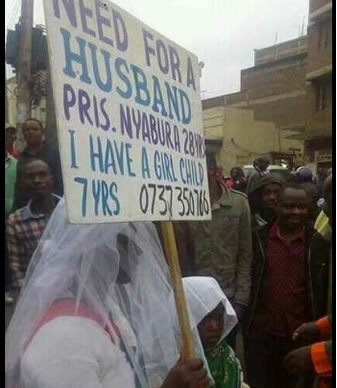 A Kenyan woman, identified as Nyambura has taken to the streets to search for a suitable husband by carrying a placard advertising for one in Nairobi, Kenya. 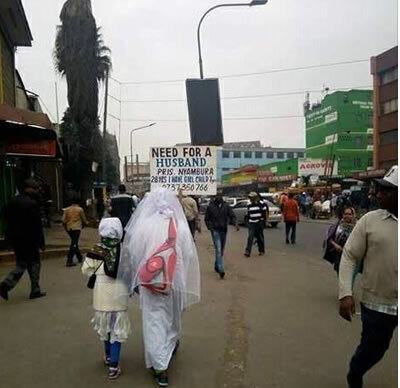 The woman wearing a wedding gown could be seen carrying a placard with the text, “Need for a husband Pris. Nyambura 28 years. I have a girl child”. It is believed that Nyambura took the decisive step after fearing that she might not get a husband. 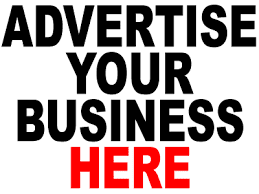 Nyambura asked prospective suitors to reach her on mobile number 0737 350766 but to the surprise of suitors who dialled the number, the line was busy.